Tough Luck is one of long forgotten low budget crime drama mystery flicks that always contain the same key elements: a seductive femme fatale, a young drifter caught up in sensual intrigue, the jealous older husband/lover, all gilded by lies and the vague threat of violence, which is always inevitable. 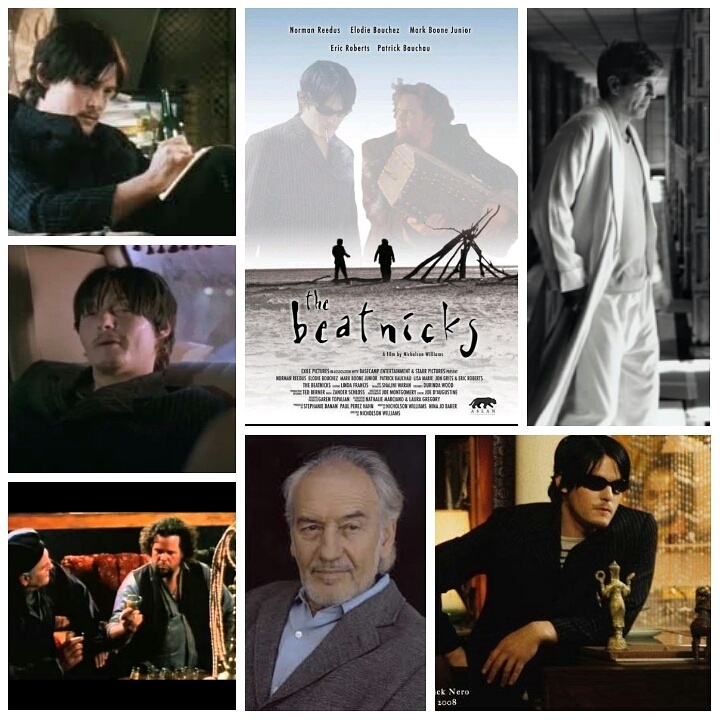 The loner here is Norman Reedus as a young grifter who comes across a travelling circus run by gypsy Armand Assante and his darkly angelic wife (the stunning Dagmara Dominczyck). He gets close to the two of them, too close to her and eventually the kind of sparks fly that often result in danger and deceit. Reedus made this same movie years prior, except it was called Dark Harbour, was set in the Pacific Northwest instead of the Oklahoma dust bowl and he starred alongside Polly Walker and Alan Rickman instead. That goes to show that the traditions and tropes of this sub-genre are as old and intrinsic as the routines in the circus Assante owns here. There’s a shifty quality to all three leads here, all seemingly unlikeable until the mournful third act plays out and we see which one really deserves our sympathy. Reedus always looks like a scrappy lost dog that’s seen a few back alley fights, he has the kind of natural magnetic charisma that you can’t fake. Assante is sometimes a long of ham in his work, but seems a bit more relaxed here and let’s the circus monkey on his shoulder do some of the talking. Dagmara is a true beauty, captivating the screen and making us really believe we’d fall under her dark spell while we’re hypnotized. Not a bad flick at all, and has some really good moments in the final act which gets quite grounded, sad and has a neat little twist. The Beatnicks is an kooky, shambling little indie that I can’t really say whether or not I liked, because not much of anything happens the whole time. The filmmakers have obviously tried hard to capture the quaint feeling of the beat generation, whether or not they succeeded though isn’t for me to say, I kind of avoid stuff in that style, never appealed to me. 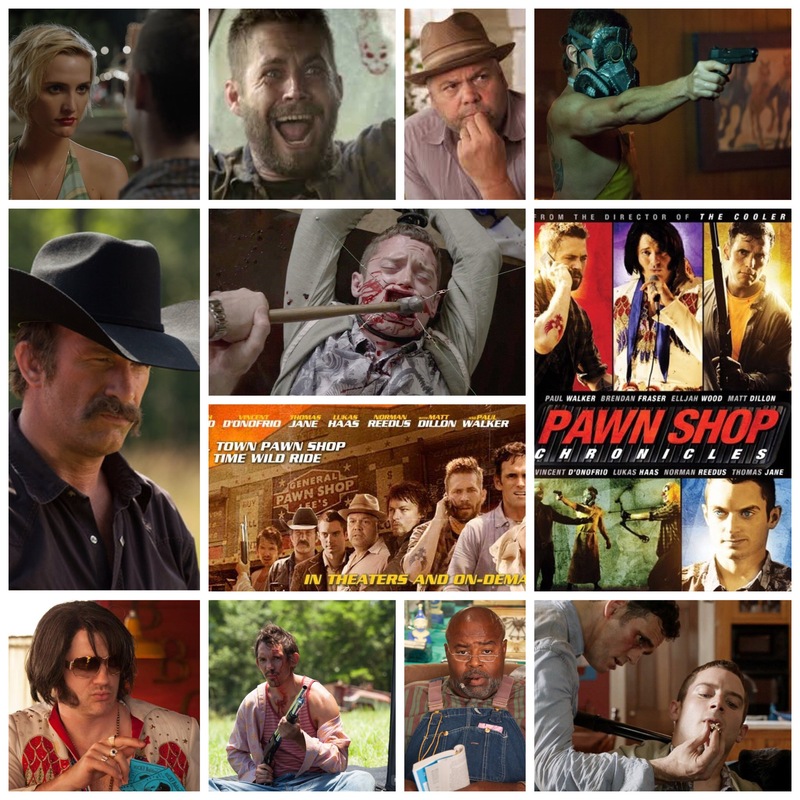 It’s a strange little story concerning Nick Nero (Norman Reedus) and Nick Beat (Mark Boone Jr), two aimless wandering performers who are down on their luck and desperate for a gig. Most of the film is just them wandering around, pontificating on life and art and not much else. 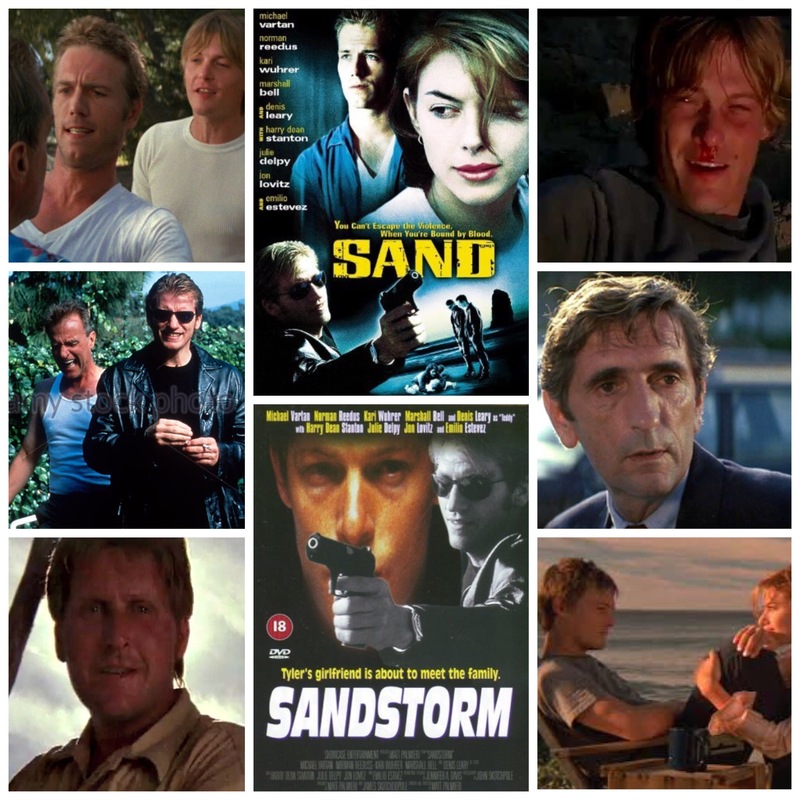 Reedus clashes with mysterious night club owner Mack Drake (a slick Eric Roberts) over the affections of his moll-esque girlfriend (Elodie Bouchez), whilst Boone gets handed a series of arbitrary, cryptic tasks by enigmatic stranger Hank (the underrated Patrick Bachau). And that’s it. 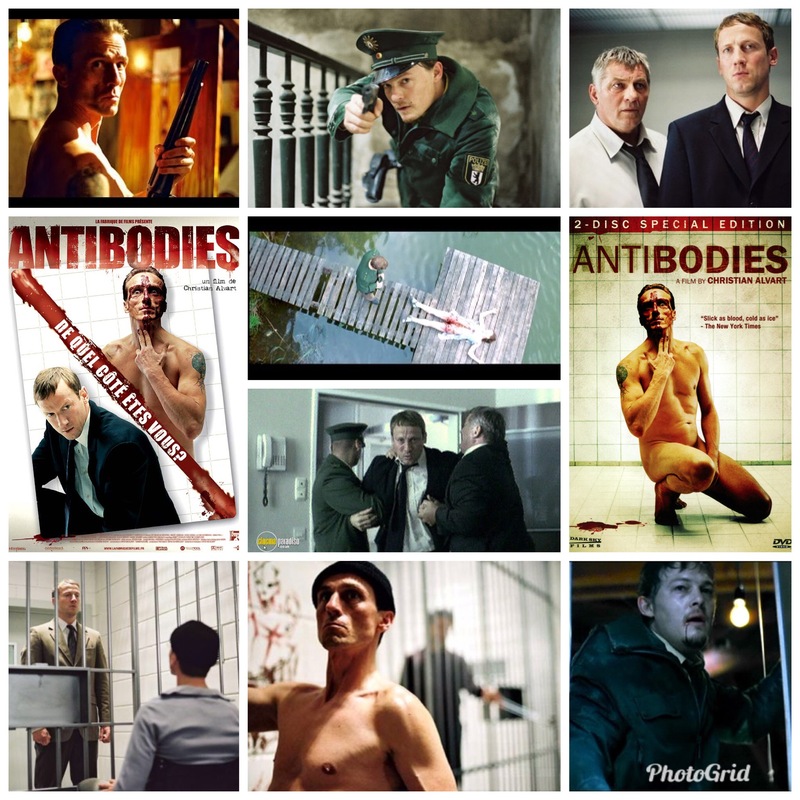 There are pockets of the film filled with nothing but air, places where they’ve tried to stretch ‘not much’ into ‘a whole lot’ and have caused their creative well to run dry. In a film about beat poets who I imagine spend most of their time filling up time and space with constant stream of consciousness output, dead air isn’t a good thing to have lingering around in your story. An odd duck of a film that didn’t really chime with me, but some may find it worth a gander.